Mexico is full of natural beauties of all kind but its beaches are really something… Found all around the country, Mexican beaches are an ideal destination to relax and enjoy wonderful views. In this article, you’ll find out which are the 5 most beautiful beaches in Mexico, all of which are located on the southeast coast, so you can visit them in one trip. 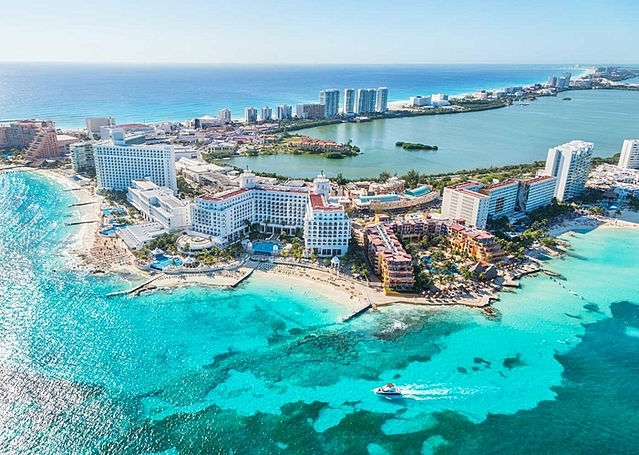 On an international level, Cancun is Mexico’s cover letter, and there is no reason for it to be different. 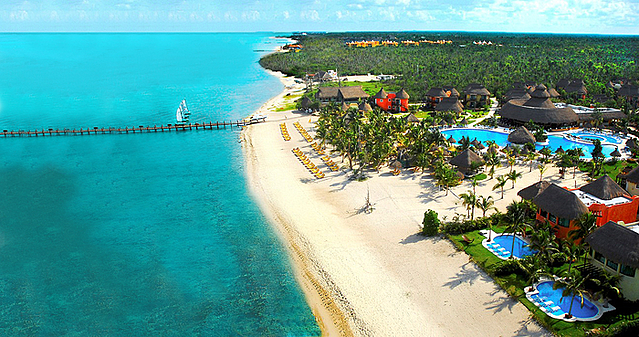 Its white-sand beaches are beautiful and you can find a great variety of activities, like swimming with dolphins. The quiet and colorful sea is typical of this city and you can find yourself resting or enjoying endless nights in the Caribbean atmosphere. This port is the opposite of Cancun when it comes to atmosphere and activities. Of course, you can also find one of the best habitats for swimming with dolphins, but this place is more for relaxing and doing nothing or just thinking and reflecting while looking at the ocean. Located between Cancun and Playa del Carmen, Puerto Morelos is the place for people who want to snorkel and dive in the crystal waters without having to go party afterwards. Recognized as one of the most beautiful beaches in the continent, Tulum is part of the second biggest coral reef in the world and has something unique: a very important Mayan temple watching over the seaside. Tulum is very small but you’ll see the classic features of the Caribbean beaches in Mexico: white sand, blue-transparent sea and closeness to the Mayan culture. Did you know that, in 1961, Jacques Cousteau declared Cozumel as one of the most spectacular places for diving? This city has several ecotouristic parks, where you’ll be able to snorkel and dive. Also, the beach is perfect for tourists with an adventurous spirit. Cozumel is the third largest island in Mexico and it has cenotes, amazing flora and fauna, and a beach that you must contemplate with your own eyes. 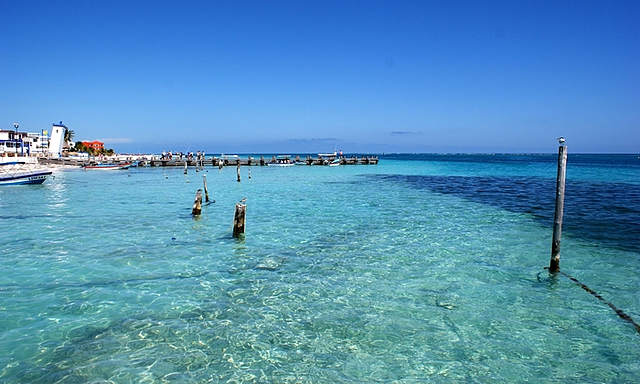 This city of Quintana Roo is one of the most special in the area. Its cobblestone roads and the best beaches on the south coast make it a wonderful place for pleasure. 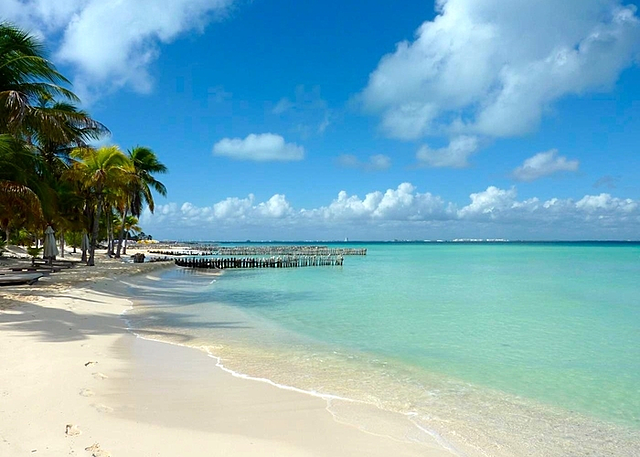 Isla Mujeres is a place where time stops for you to enjoy this extraordinary Mexican Caribbean sea. 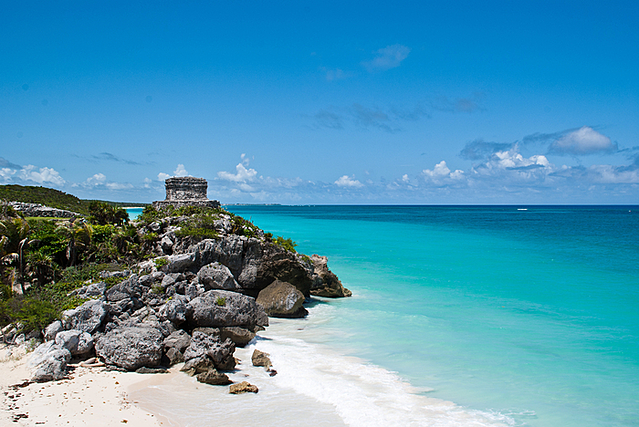 This island was dedicated to Ixchel, the Mayan goddess of fertility, and is a Must during your visit to Mexico. Besides being stunning because of their beauty, these most beautiful beaches in Mexico offer amazing aquatic activities, like swimming with dolphins and snorkeling. The beaches are waiting for you. Visit them!